Just received my helmet. no issues with shipping or delivery, arrived in perfect condition. 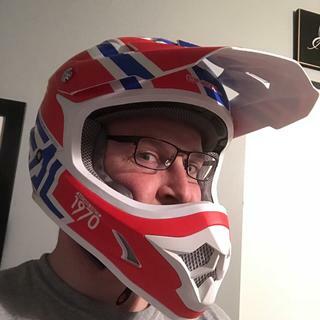 this is my first new helmet. it fits good and snug. I wear glasses (cant wear contacts) and it's hard to wear them with it, but I assume that's all helmets. I hope with usage it gets more comfortable. its light also. i think it will be a great helmet for the price. Arrived in great condition and in a timely manner. My son was thrilled with this as his Easter present. This was a great buy!!! Sizing was perfect. Everything I expected and more. I will recommend this helmet to anyone. Very comfortable and well built. Really comfortable, fits really snug for the first few hours but then fits more true to size. Super light weight very breathable. Helmet shower up with a damaged visor screw O’Neal sent me 3 so warranty was great. 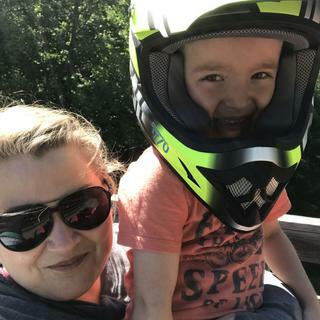 Had a good spill off a jump my neck was sore but my nugget was fine. Rocky Mountain is the best! 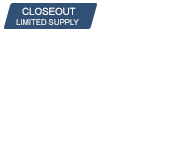 Great value and quality helmet, outstanding customer service hands down one of the best I am a life customer! Just got the helmet in and the first look was wicked. The Grey, orange,and white color combo is perfect. Can’t wait to get a little bit of mud and dirt on her. Great value!! Nice comfortable helmet for the price! 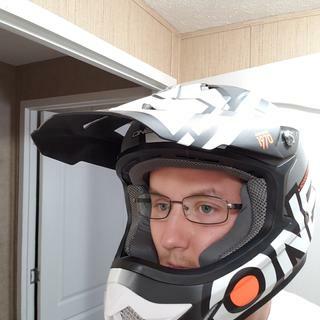 The helmet fits perfect very comfortable great price and would definitely recommend this helmet. Was very surprised about the quality of the helmet for such a low price. This is a great helmet for the price. Opening for goggles seems a little smaller than other helmets I have had. Super fast shipping and an excellent helmet! Perfect fit for my son and he loves how light it is! Perfect first outing for the new helmet! 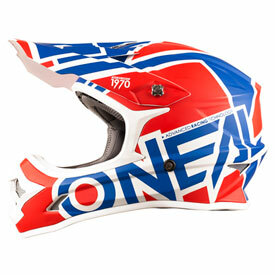 Awsome helmet for a great price. The helmet looks great. It fit maybe a little to snug but it is getting better as i use it more. 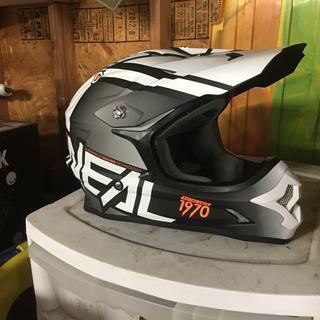 Good helmet at a great price! Can't beat the price for a good looking, comfortable, name-brand helmet. 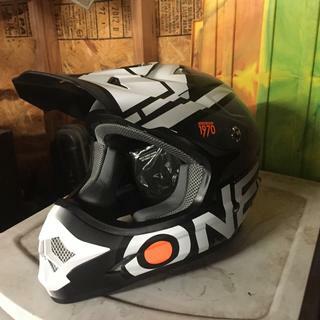 My first oneal helmet. lightweight, very comfortable. Excellent helmet for the price. Is there visor replacements for these? BEST ANSWER: We do not offer a replacement visor for this helmet. BEST ANSWER: No, the helmet is only DOT approved. How do I know what size I needIn this helmet? BEST ANSWER: For proper fit and size measure the circumference of your head 1" above your eyebrows and around the largest portion of the back of your head. Then refer to this chart with your measurements. What is the date - primarily YEAR of manufacture of these helmets? This MATTERS as Tech Inspectors now check dates and must be <5 years in most sanctioned events!